 Sent in a by a reader - not sure if this video is actually a series of flares? 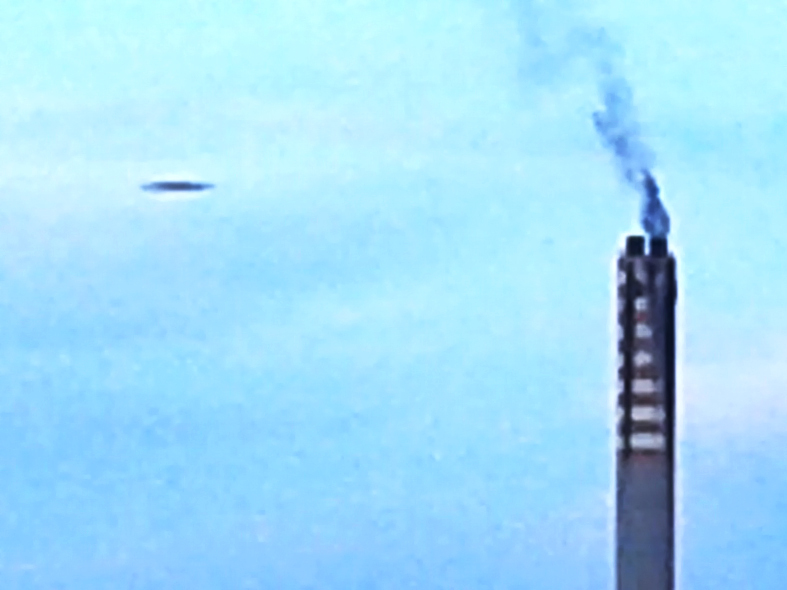 Description: A very strange, glowing light UFO was captured over St. Petersburg, Russia on March, 26th 2013!!! Full ZOOM and constant 5+ minutes of real footage! The FBI's most downloaded article - the UFO Memo was never investigated! CNN's Brian Todd reports on the most popular document in the FBI's digital reading room - and its not about terrorism or mob gang members - it's a memo about a UFO sighting that received 1 million views!. The document reveals that a FBI informant named Guy Hottel, filed a sworn memorandum that an ET craft and alien bodies were recovered from Roswell and that "three so-called flying saucers had been recovered in New Mexico." 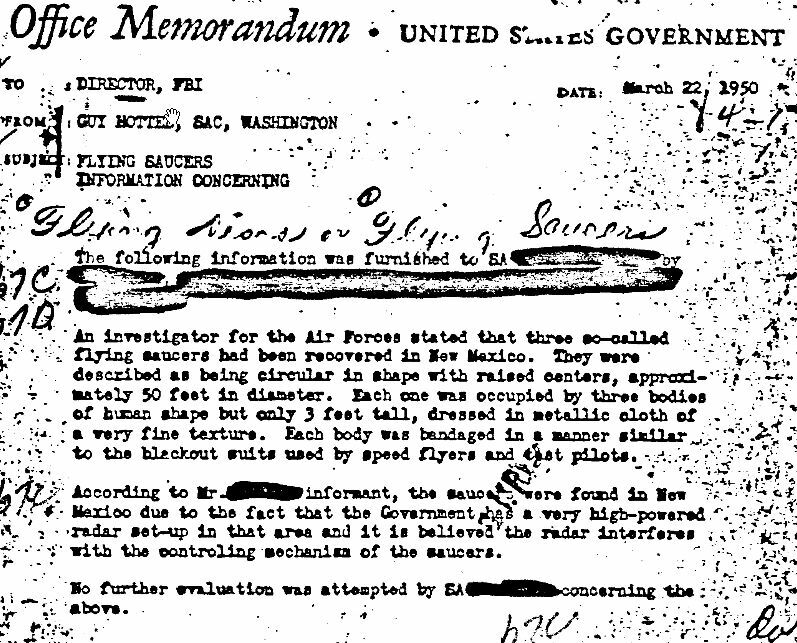 You can understand why the FBI is so upset this memo became popular, if true it verifies the most important event in mankind to date - the Roswell incident! "Finally, the Hottel memo does not prove the existence of UFOs; it is simply a second- or third-hand claim that we never investigated. Some people believe the memo repeats a hoax that was circulating at that time, but the Bureau's files have no information to verify that theory. 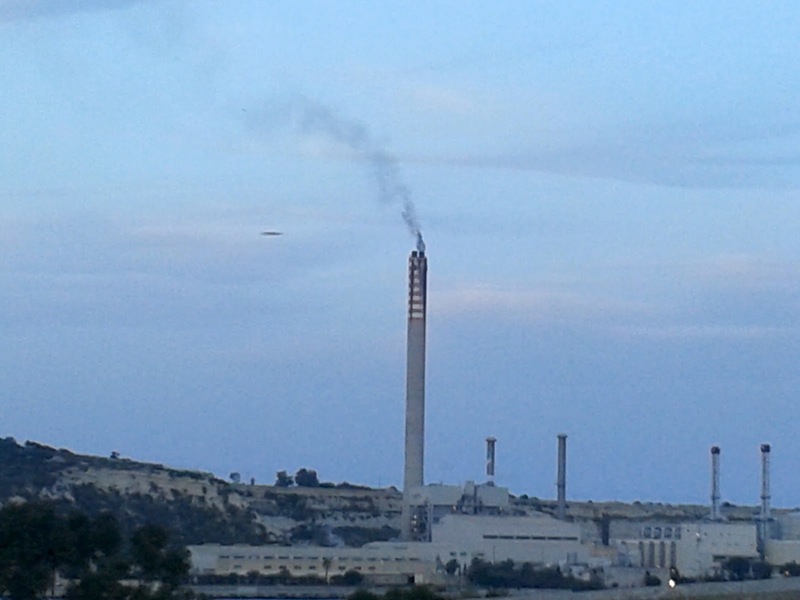 Sorry, no smoking gun on UFOs. The mystery remains." A highly interesting UFO video from Longview, Texas. If you live in Longview, please respond to this post with any further information about UFO lights seen recently. 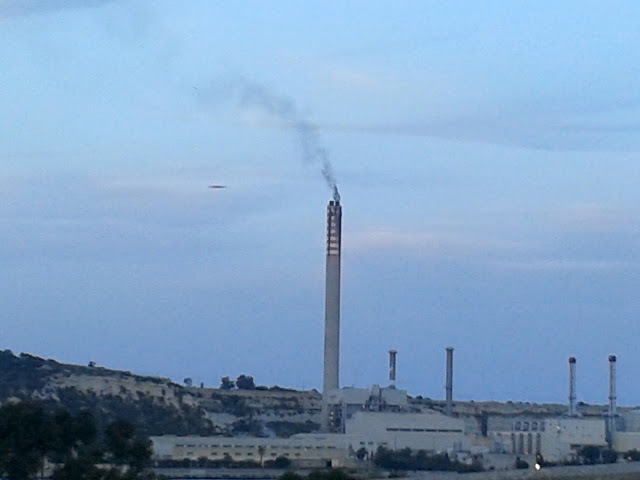 This UFO video was filmed during day light hours, over Mexico, on the 8th of March 2013. An interesting UFO video Filmed May 1997 in Champagne, Illinois. 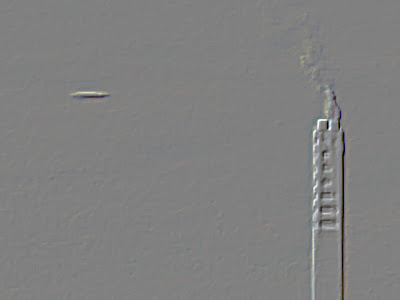 This appearance occurred only two months after the famous "Phoenix lights" UFO appearance in Arizona. New UFO video in from Seattle!  We would like to hear from any others in Seattle who may have also seen these lights. We live in Seattle on Queen Anne hill, north of the space needle. Sea Tac int. airport is close so we see planes all the time. My girlfriend hadjust gone to bed and I ssat down to watch something on netflix. Out the southern window I saw these two bright red lights through the leafless tree outside our building coming our direction. There was a low cloud cover and they didnt look "right" Looked like red road flares but not on the road. I thought they might be planes but they really didnt look like planes. Too brilliant and just red with a whitish center. I called to my girlfriend to come take a look. She did and told me she thought it was strangethat they were flying in a wobbly line. She knew I was a fan of funny things in the sky so it wasnt a shock to her when I had my phone, a flashlight and my shoes on by the time she turned from the window. I shot down 3 flights of stairs and out onto the street. I ran to where I could see them and didnt have a street light blinding me. I began to film after I wiped my phones camera lens. I didnt want to be "that guy"
I began to loose track of the lead object when I saw another making 3. 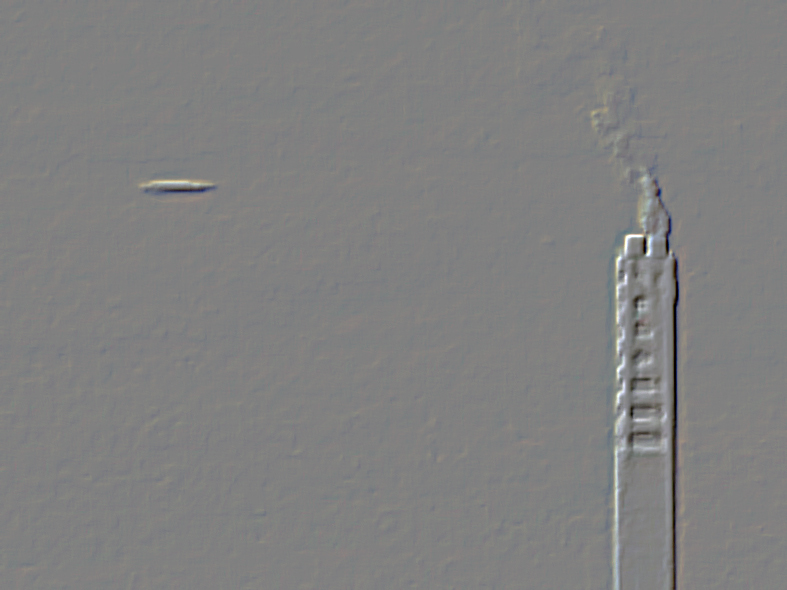 I filmed them for a few moments and a jet came from around a building, climbing. It must have seen them. It passed so close. Im guessing this based off the cloud cover it and they seemed to be under. The plane ascending into the clouds infront of the objects and out of sight within frame of the camera. It could be heard clearly but the objects remained visable and still moving North. They began to get lost in the clouds and I stopped filming. I lost sight of them moments later. The end...? This particular shapeshifting UFO=unidentified flying object (not necesseraly of ET origin) yet still a UFO appeared somewhere around 19.30 and 19-40 PM above the skies of Göteborg, we had been watching the skies for approximately two hours before the craft itself arrived (showed up), shortly before we recorded this an unknown helicopter that had been circling the mountain at a distance decided to leave the area. We both believe that this craft might be a shapeshifting UFO, or a craft that posses the technology to alter it´s shape or create the illusion of it "shifting" by implementing sophisticated hologram technology, if this is the first time you hear of this theory it might sound really wacky but please research the matter before you make up your mind regarding what you think of this sighting, there are tons of interesting material and objective research regarding these crafts. Some of the testimonies regarding shapeshifting UFO´s are even found in eyewitness accounts documented by the military in various countries, files which now have been made public. In our opinion these lights are likely lanterns, but we have included this video for your feedback.  Sent in by a reader: Weird orange lights flying in a group formation in the sky over Fairfield, California. The lights appear to disappear into the clouds.  March 23, 2013 at around 8pm.